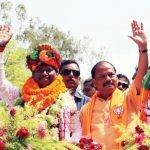 Ranchi (IANS) The two national parties — the Congress and the Bharatiya Janata Party (BJP) — have fielded one woman candidate each in the Lok Sabha elections from Jharkhand after a long gap. The last BJP woman candidate was Rita Verma. 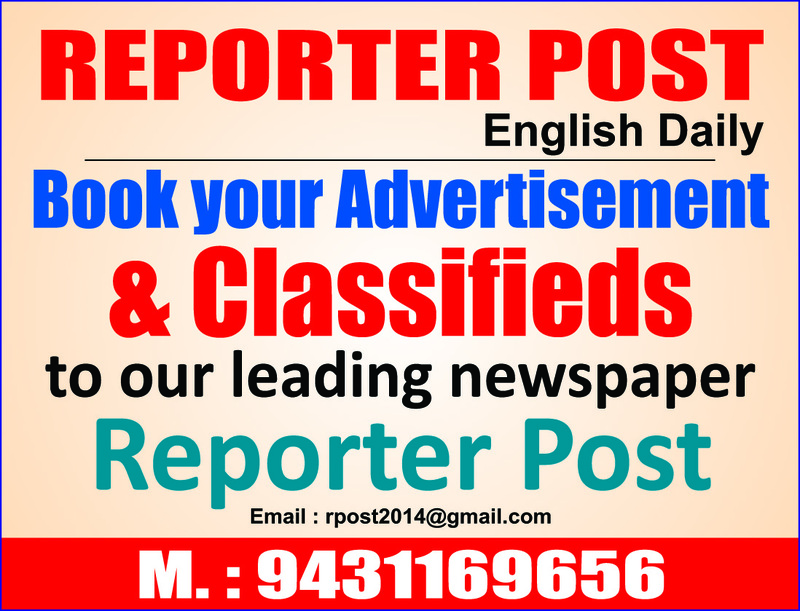 She won the Dhanbad parliamentary seat for the fourth consecutive time in 1999. For the Congress, it was Sushila Kerketta, who defeated BJP veteran Karia Munda in Khunti in 2004. While the BJP has fielded former Rashtriya Janata Dal (RJD) state chief Annapurna Devi from Koderma, the Congress has nominated Geeta Koda, wife of former Chief Minister Madhu Koda, for the Chaibasa seat. Devi deserted the RJD recently to join the BJP. She is locked in a triangular contest in Koderma with Babulal Marandi, first Jharkhand Chief Minister and Jharkhand Vikas Morcha-Prajatantrik (JVM-P) chief, and Rajkumar Yadav, Communist Party of India- Marxist-Leninist (CPI-ML) candidate. Marandi, three-time Lok Sabha member, is the joint candidate of the Jharkhand Mukti Morcha (JMM), the RJD and the Congress. The CPI-ML claims to have a dedicated two-lakh voter base in the constituency. But Devi is confident of winning the seat. “The people of Koderma are with me and our party. 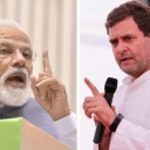 Everyone wants Narendra Modi to become the prime minister again. I have been four-time legislator from here and have remained connected with people,” she said.